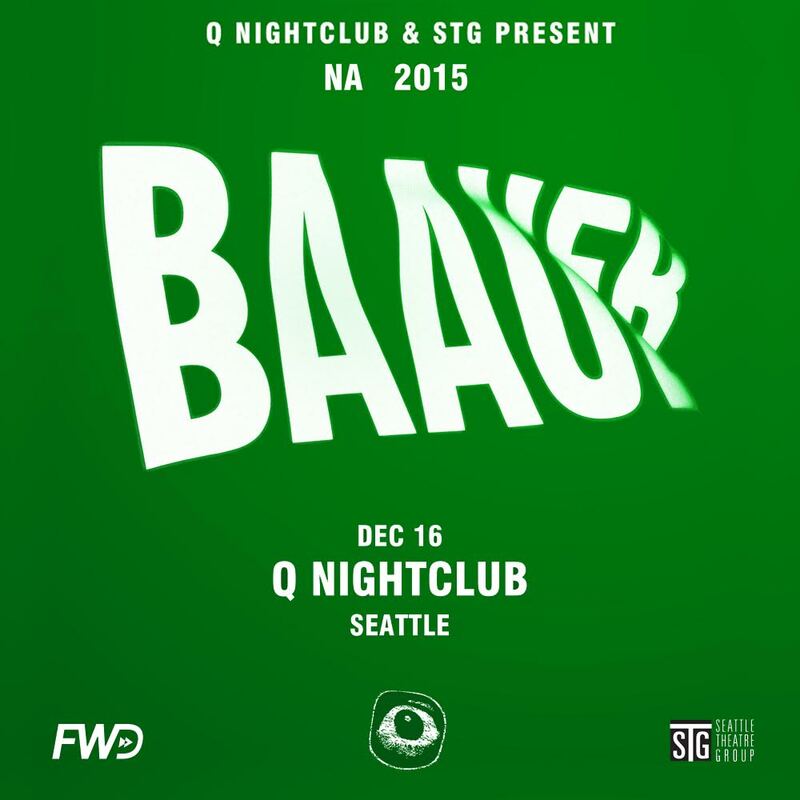 Q Nightclub and STG present FWD Wednesdays featuring Baauer on Wednesday, December 16th! Though NYC club-killer Harry Rodrigues aka Baauer hasn’t been on the scene long, the amount of buzz the 24-year-old has been able to build in such a short period of time is second to none, going from SoundCloud’s best kept secret to the world’s new posterboy for menacing sub-bass stylings almost overnight. 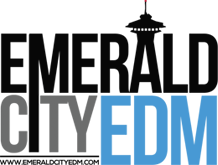 As a producer, Baauer’s impeccable track record has propelled him to become one of the most gloriﬁed and respected in his ﬁeld, cultivating a supremely authentic style and sound that yields stadium-sized responses throughout the globe.